HeRO duet supports several different types of connections to the physiological monitors. In all cases, the HeRO duet cable plugs into the monitor using a port labelled as “ECG Analog Out” or “Defib/Sync.” Within a single make of monitor, this port can vary. Please make sure that the appropriate cable is used. 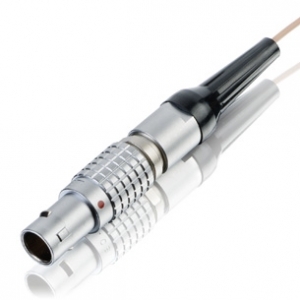 On the duet end of the cable, all of the duet cables terminate in a RCA style plug. 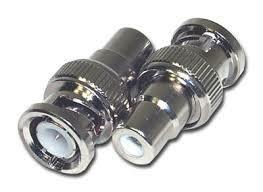 This then plugs into a RCA-BNC adapter that must be left on the duet. Last generation style GE (still common). The above is not a comprehensive listing. 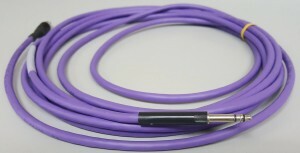 For other cables, please contact us.